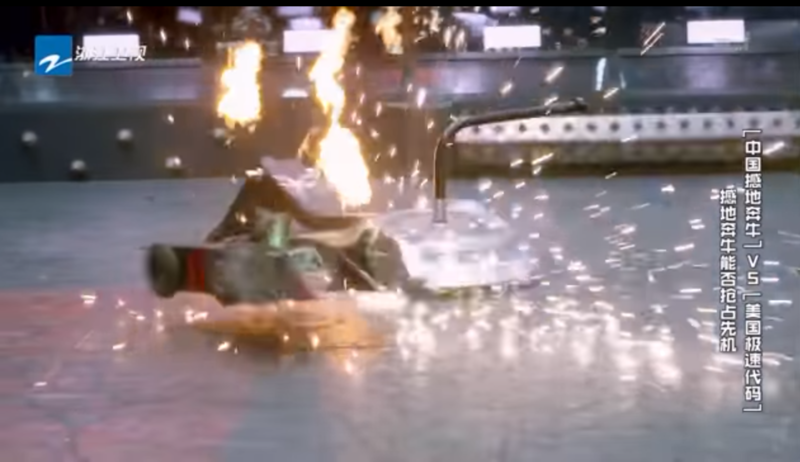 New Motor Controllers for Drive and weapon. 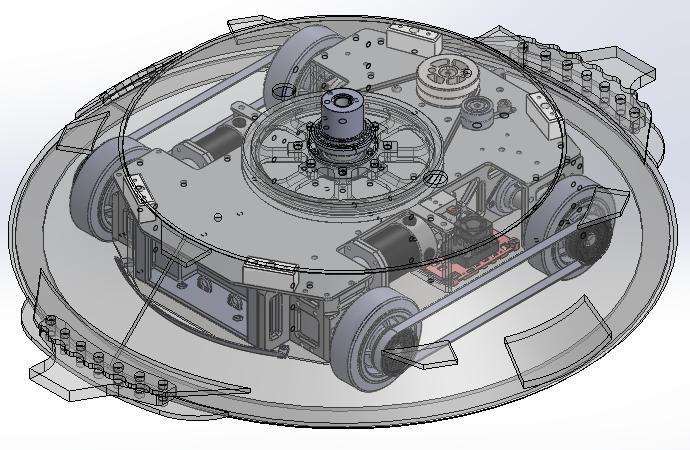 Improved Shock Mounting of Electronics and other components. 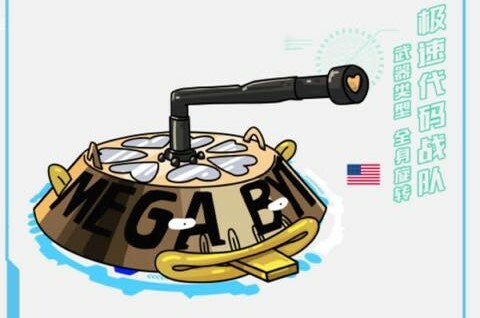 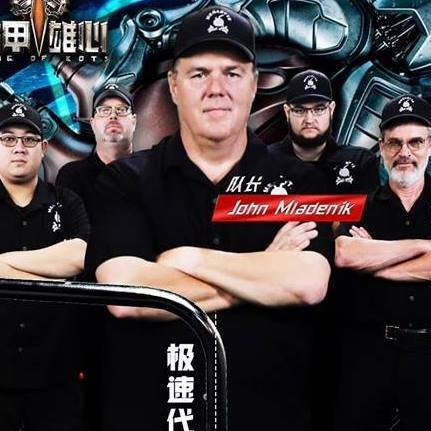 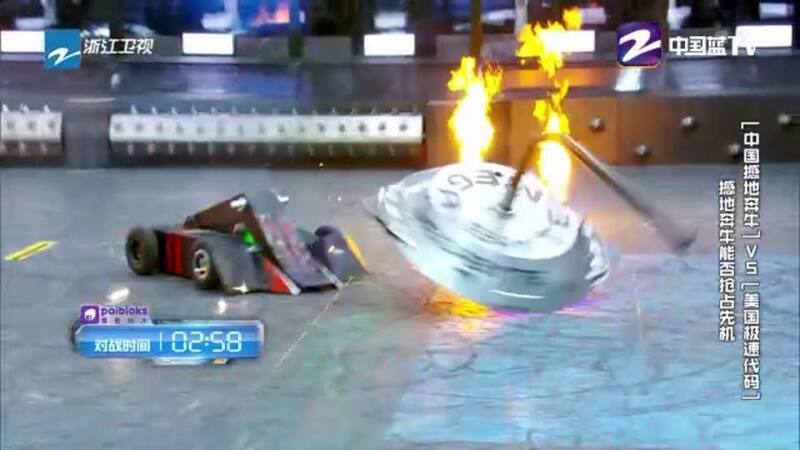 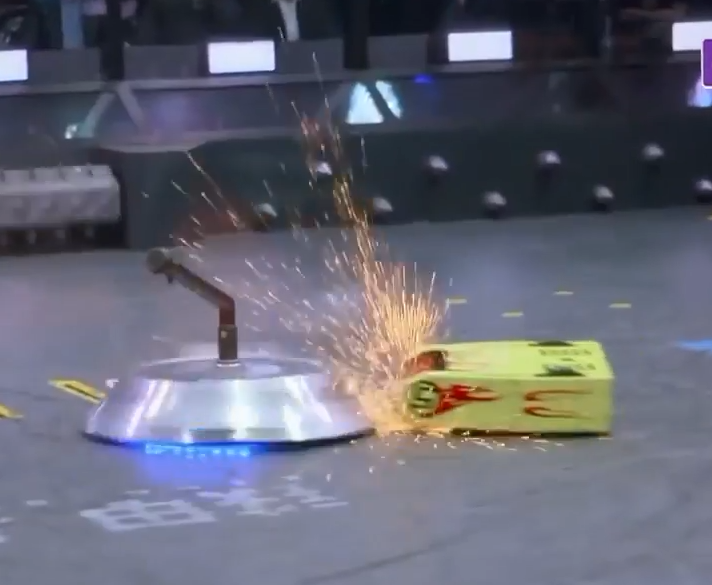 We had two robots fighting on TV in the past week Gigabyte on “Battlebots” in the USA and Megabyte fighting on “This is Fighting Robots” in China. 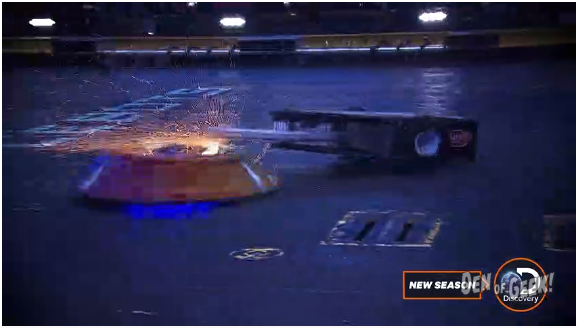 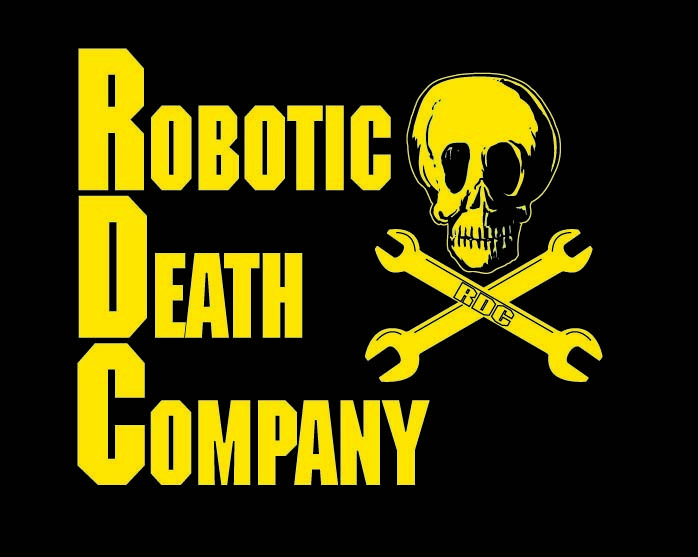 Battlebots 2018 HERE WE COME! 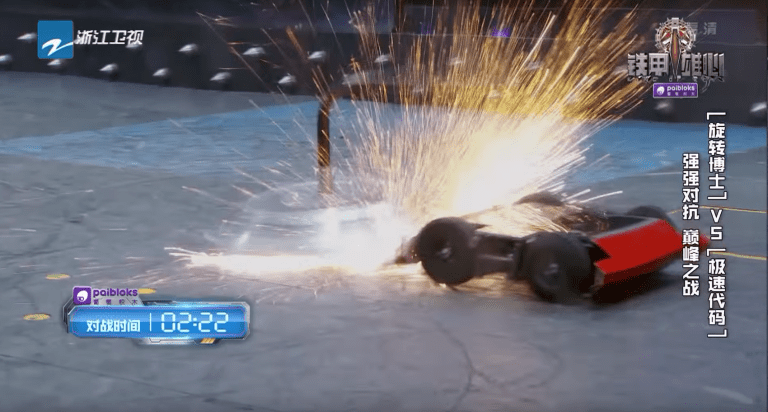 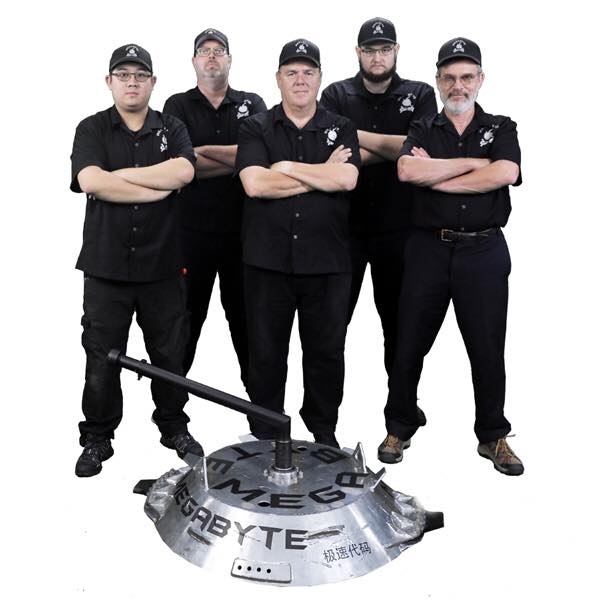 Author John MladenikPosted on February 15, 2018 February 15, 2018 Leave a comment on Battlebots 2018 HERE WE COME!